Solar PV distributor Solen Energy has struck a new partnership with SunPower to ship its modules in the UK, including the new X-Series range. The deal for the high efficiency panels is yet another sign of an emerging trend towards more efficient, higher power solar modules in the UK as the market continues to transition towards post-subsidy deployment. Terry Hughes, director of sales at Solen, said the SunPower deal would be complementary to the firm’s product portfolio. “SunPower is proud to partner with Solen Energy due to their ability to promote value among their customers and their clear focus on customer satisfaction. We trust Solen to position SunPower appropriately and effectively in the market,” Jim Dawe, VP and general manager of SunPower in Europe, added. 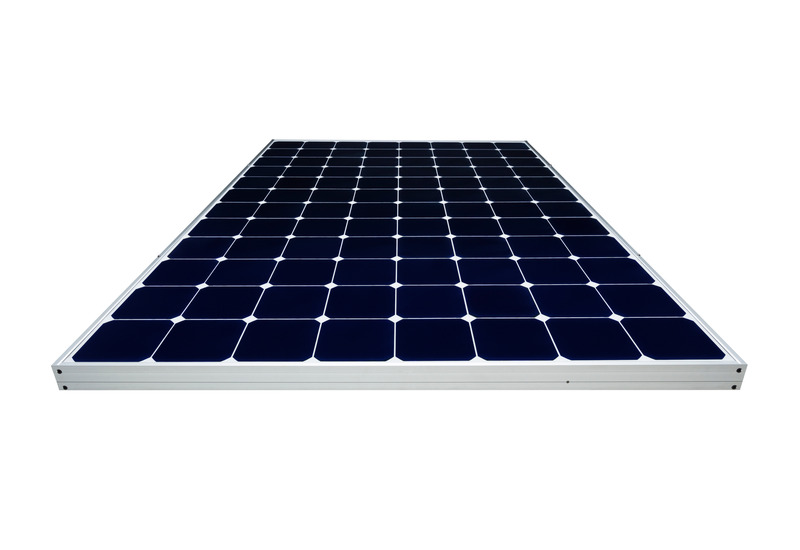 SunPower’s X-Series range are amongst the highest efficiency residential solar panels on the market, but the manufacturer has relatively limited stock. In February last year the company’s chief executive Thomas Werner said that SunPower expected X-Series manufacturing capacity to be at around 350MW by the end of the year, rendering the range comparatively rare on product shelves.